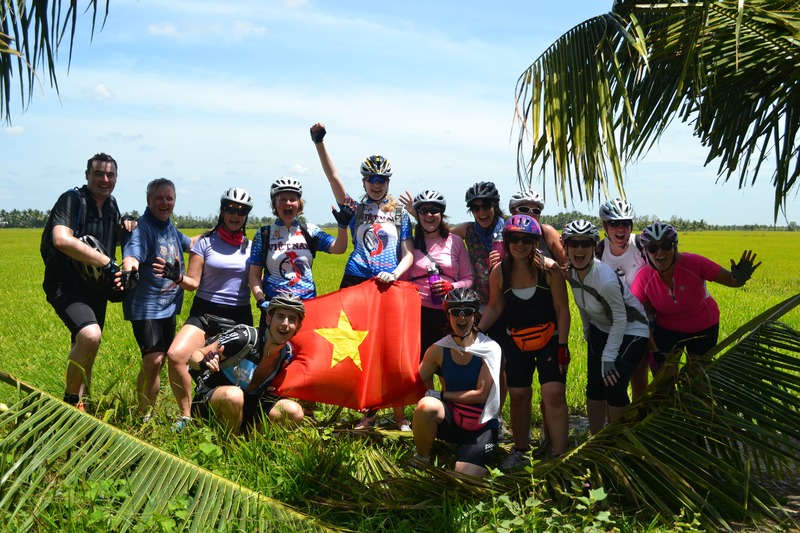 This breathtaking charity bike ride is one of the best in the world of fundraising events and will take us from Vietnam’s Ho Chi Minh City (Saigon) to the ancient temples of Angkor Wat in Cambodia. Upon arrival, we’ll have time to explore the fascinating city of Saigon – the heart of Vietnam – before we commence with our charity challenge. Our 400km charity cycle route will take us through many traditional Vietnamese villages, following gorgeous streams and rivers, passing paddy fields and adjacent to stunning mountains. Few locals will have seen foreigners cycling past, and their interest and hospitality will spur on even the most tired cyclist. We then cross the border into Cambodia and push on to the world famous temple site of Angkor Wat – arguably one of most fascinating wonders of the world! Built from 879 – 1191AD by the Khmer civilisation, Ankgor Wat represents one of mankind’s most astonishing architectural achievements and is certainly the jewel in Cambodia’s crown.